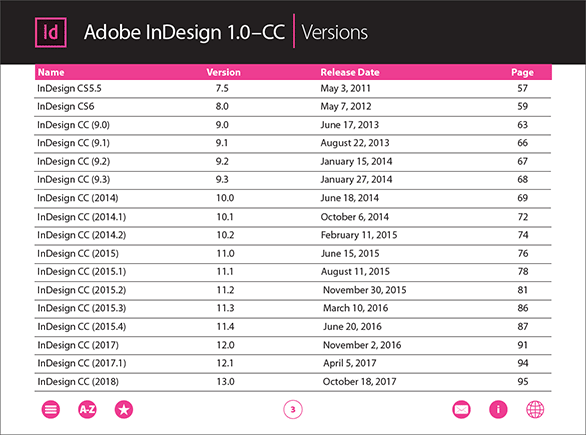 One of the most common upgrade questions we see out there is asking what’s new, what’s different, what’s better, what’s changed between Adobe’s just-launched CC 2017 release and the previous CC 2015.5, CC 2015, CC 2014, CC 2013, or 2012’s Creative Suite 6 – or even the older CS5, CS4, CS3? Or more fundamentally, what are the key new features and advancements in CC 2017 versus prior versions? Now that the new CC 2017 mile­stone release is shipping world­wide, everyone is entitled to either a free upgrade or a new free trial for 7 days. Ongoing access to these tools requires a Creative Cloud mem­ber­ship (either for one app or for all of them), with discounts available for education custom­ers. Adobe says that if you look at all of the changes since CS6 to the current CC 2017 release, there have been thousands of significant updates – meaning new and enhanced features, added capabil­ities, and perfor­mance boosts – to the key creative applications. 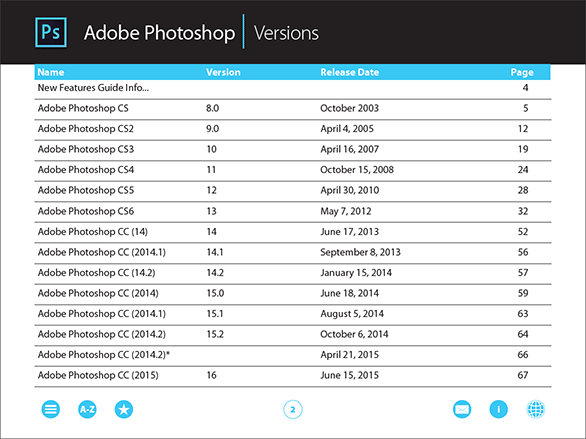 One of the most common upgrade questions we see out there is asking what’s new, what’s different, what’s better, what’s changed between Adobe’s just-launched CC 2015 release and the previous CC 2014, CC 2013, or 2012’s Creative Suite 6 – or even the older CS5, CS4, CS3? Or more fundamentally, what are the key new features in CC 2015 versus prior versions? Now that the new CC 2015 mile­stone release is out world­wide, everyone is entitled to either a free upgrade or a free 30-day trial (possibly up to 60 days). Ongoing access to these tools requires a Creative Cloud mem­ber­ship (either for one app or for all of them), with discounts available for education custom­ers. Adobe says that if you look at all of the changes since CS6 to the current CC 2015 release, there have been well over 1,000 significant updates – meaning new and improved features, added capabil­ities, and perfor­mance improve­ments – to the key creative applications. 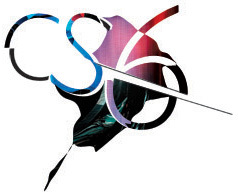 What Are the Differences: CS6 vs. CS5.5 vs. CS5 vs. CS4 vs. CS3? One of the most common upgrade questions we see out there is asking what’s new, what’s different, what’s better, what’s changed between Adobe CS6 and CS5.5 or CS5? Or more fundamentally, what are the key new features in CS6 versus prior versions, even compared to CS4 or CS3? 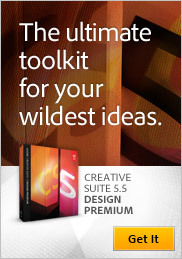 Creative Suite 6 contains hundreds of new or enhanced features and func­tions across the 14 point products that comprise it. So the easiest way to look at it is by major product… For example, Photoshop CS6 Extended has 62% more new features added in this cycle compared to the previous one, and nearly twice as many JDI requests (user-focused “Just Do It” items) addressed. You’ll find the details on these linked from the table below. Adobe turns 30 this year. Over the decades the company has excelled at creating software that abstracts the latest technology in a way that makes it easy for customers to express unique ideas and deliver those ideas in a variety of media. Whether you’re editing an image with Photoshop, creating vector graphics in Illustrator, or laying out a page in InDesign, the goal of Creative Suite 6 is to give you total creative freedom along with the control and precision to ensure the highest quality when it comes to production. And when you combine the new time-saving features in CS6 together with the major reengineering of key user interfaces – in particular Photoshop, Illustrator, and Premiere Pro – plus further deep optimization of tool performance, you should be able to get that work done faster and more efficiently. 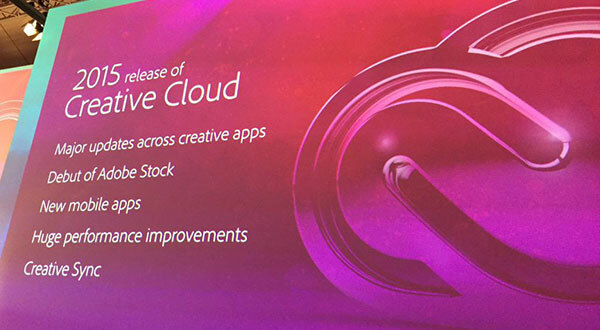 Three weeks after its official introduction, Adobe this morning has released Creative Suite 5.5, with major upgrades for mobile, publishing, HTML5, video, audio, and Flash. The CS5.5 configurations are similar to CS5 and the product prices are the same. The new software is available immediately for Windows and Mac via full purchase or discounted upgrade (from as far back as CS2), with delivery via boxed shipment or instant download. If you have any difficulty with that process, you can instead use the direct download links to get the Adobe CS5.5 trials without the Download Assistant. 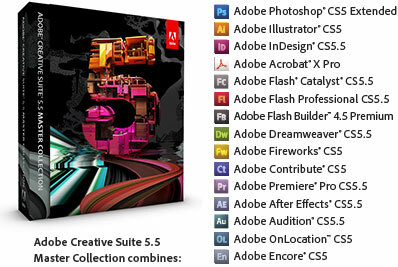 The CS5.5 Student & Teacher Editions are also now shipping. These offer up to 80% off the regular prices for education customers including students, teachers, and academic staff. Just be sure you know the key differences between Adobe’s academic versions vs. regular. We have also linked the free CS5.5 Extra Content downloads (aka Additional or Functional Content) for all available products. Below is a table for CS5.5 trial downloads in major languages. 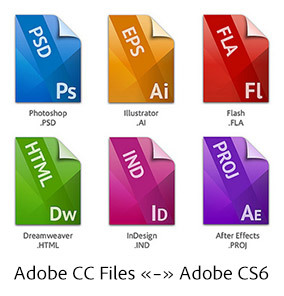 These links go to the auth­entic and original CS5.5 files residing on Adobe’s servers, are guaranteed genuine and will not change. For Windows, each program consists of up to two files, an .exe and a 7-Zip file (.7z). The .exe file will only work when the .7z file is also fully downloaded and resides in the same location. For the Mac, it’s just a single .dmg file for each program. OK then, here’s how it works. Generally, your new CS6 tools (including those in the Creative Cloud) will be able to open and use any and all earlier project and data files no problem (including CS3, CS4, CS5 and CS5.5 files), without any loss of information. In other words, all Adobe software is able to read or import file formats from previous versions of the same program – and it should happen automati­cally. Going the other way, when wanting to use CS5 or older tools to open a file saved from a CS6 product, the answer is it depends… Let’s take a look at the inter­operability for each application within the Creative Suite, then at the bottom we’ll talk about some additional tips and best practices no matter what your situation.